Topshop Germany. Trips to Berlin where you can combine pleasure and work must be my favourite! You guys know how much I love Berlin, especially when my best friend is visiting too from France. This time I did not only travel to see my family though, but for a project with Topshop Germany I really loved working on with my photographer partner in crime Jules. Check out more photos HERE! 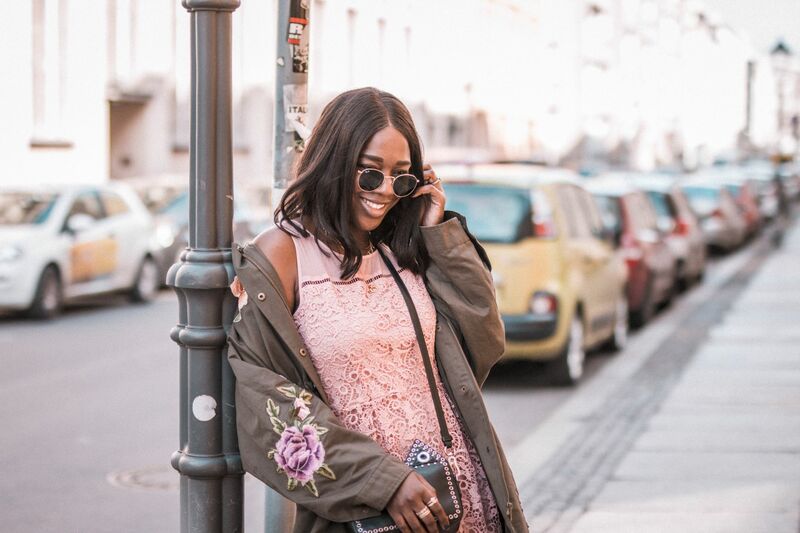 I teamed up with Topshop Germany to style some favorite signature pieces. In the photos I am wearing the most amazing coat! I mean the color, the cut, the fit and the feel of it (ok you can’t understand this only through the pictures haha) but it’s super soft and light yet kept me warm on chilly days in Berlin. I paired it with a cozy jumper, also courtesy of Topshop Germany. I styled it rather simple and just added my current favorite jewels by Boutique Minimaliste and not to mention my all time favourite Celine look a like thanks to Misstella. This yellow color suits you so well! You look fabulous, that coat and you bag are so rad!